of insulation that goes in that location. 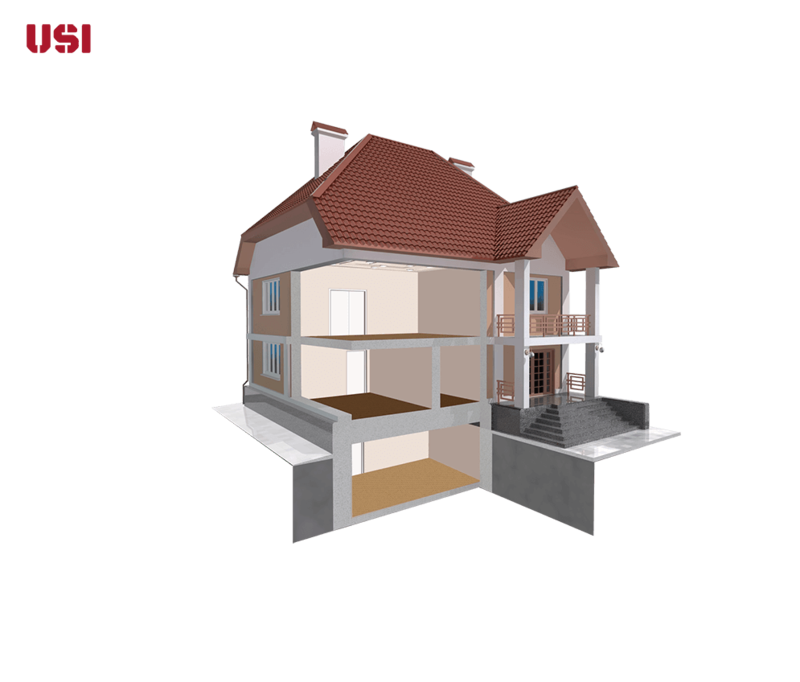 Please visit this page on a larger browser to use the interactive Home Insulation Guide. 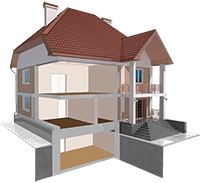 There are five main locations that you can insulate your house, including the basement, crawlspace, floors, walls, and attic. Each house is different so it is always recommended to get a professional opinion by scheduling an appointment.